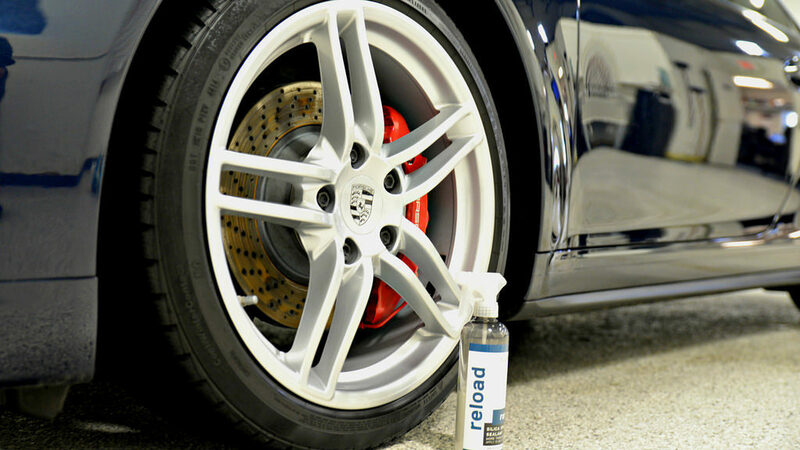 Wheel Care Protection: Long & Short Term Strategies with Ceramic Nano Coatings & Silica Sealants & Top 5 Posts of February! Greg Gellas of Signature Detailing shares some tips on getting the most out of your Silica Sealants and Nano Coatings when using them on wheels! Take a look at the other popular posts from February! The article we pulled from the vault this month is from Zach McGovern of Attention to Detailing. Zach shares his suggestions on the best microfiber towels for cleaning your exterior! Click here to read the entire article! 3 Products I Was Skeptical Of…Until I Used Them & Top 5 Articles of October! Initial Impressions: Hydrosilex Recharge & Top 5 Posts of September! Justin Labato’s Buff and Shine Pad Overview & Suggestions & Top 5 Posts of July! 3 Dual Action (DA) Polishing Tips: From Newbie to Pro & Top 5 Posts of June!